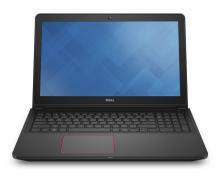 This price of Dell Inspiron7559 Core i7 6700HQ (6th Gen) 8 जीबी 1 TBSSHD 4जीबी NVIDIA GTX 960M TouchScreen 4KUltraHD (3840x2160) Back-lit is valid in Mumbai, Bangalore, Delhi, Chennai, Pune, Hyderabad, Ahmedabad, Kolkata and all the other major cities in India. 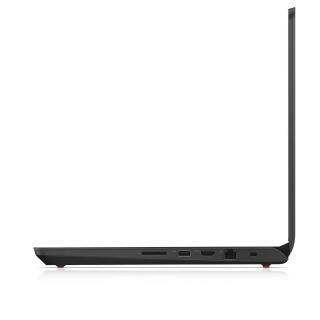 You can buy Dell Inspiron7559 Core i7 6700HQ (6th Gen) 8 जीबी 1 TBSSHD 4जीबी NVIDIA GTX 960M TouchScreen 4KUltraHD (3840x2160) Back-lit at ShopClues. BuyingIQ is not liable for the service provided by any of these store(s).